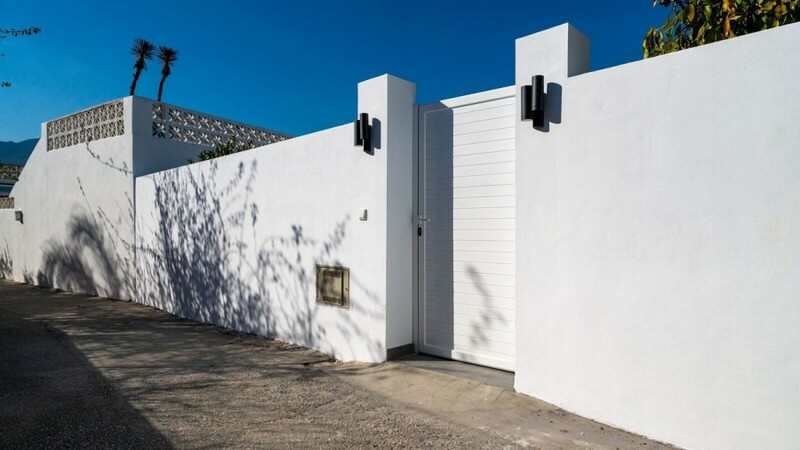 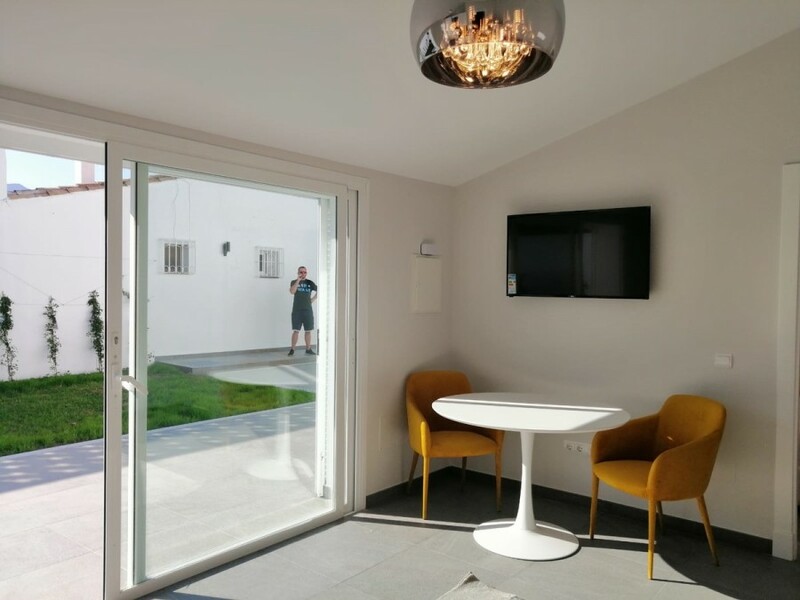 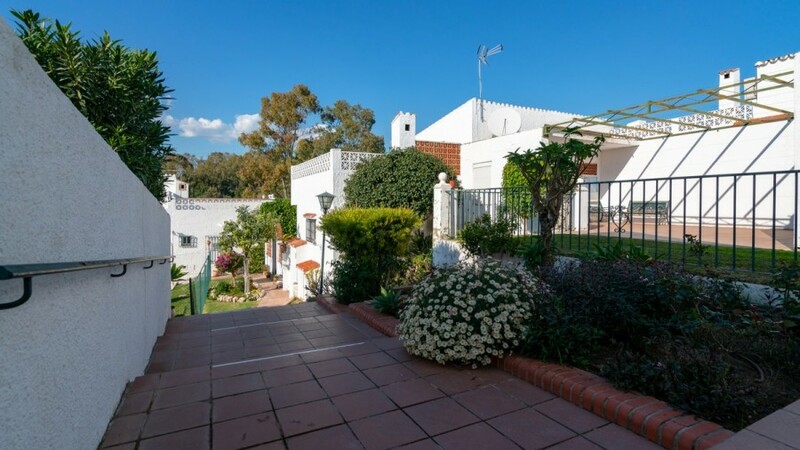 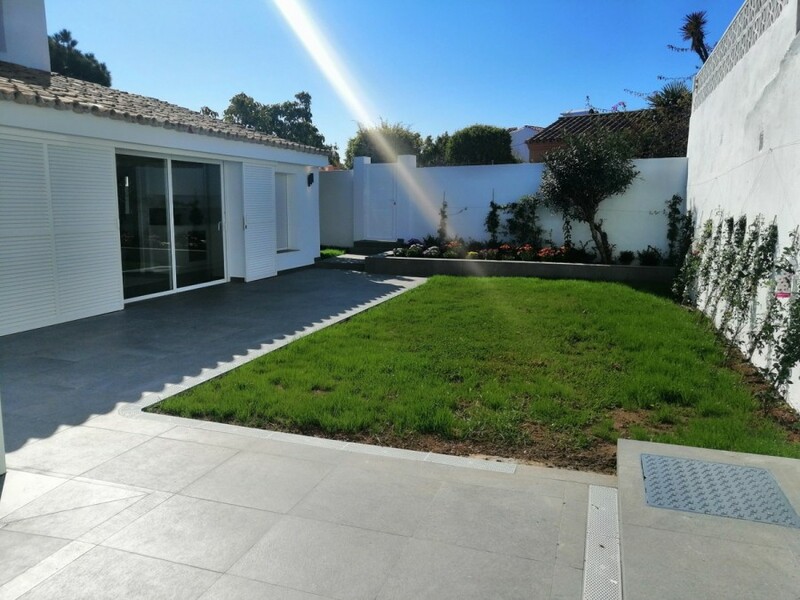 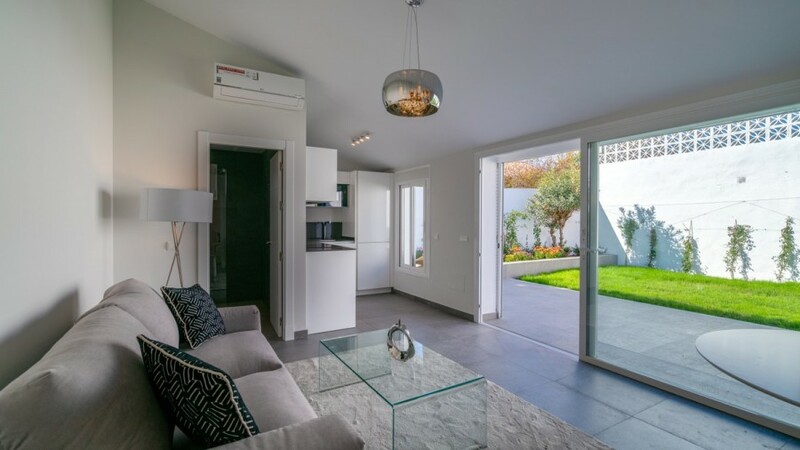 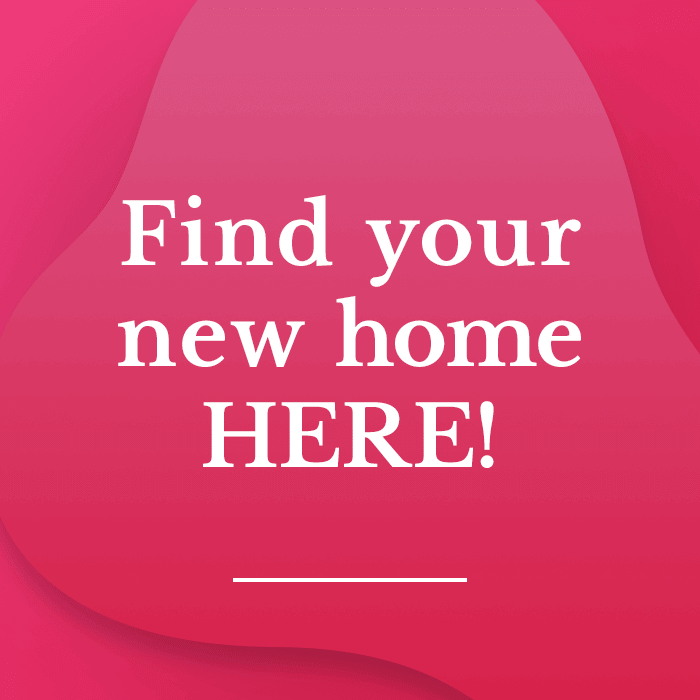 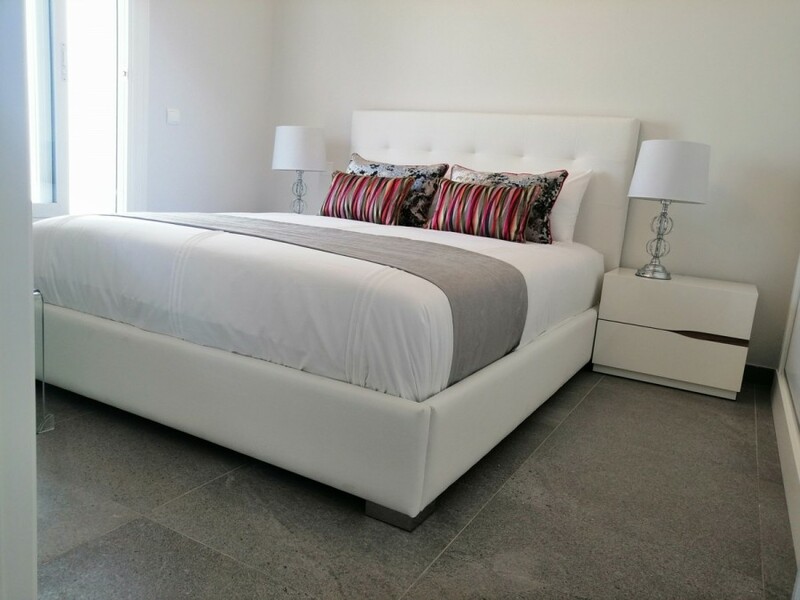 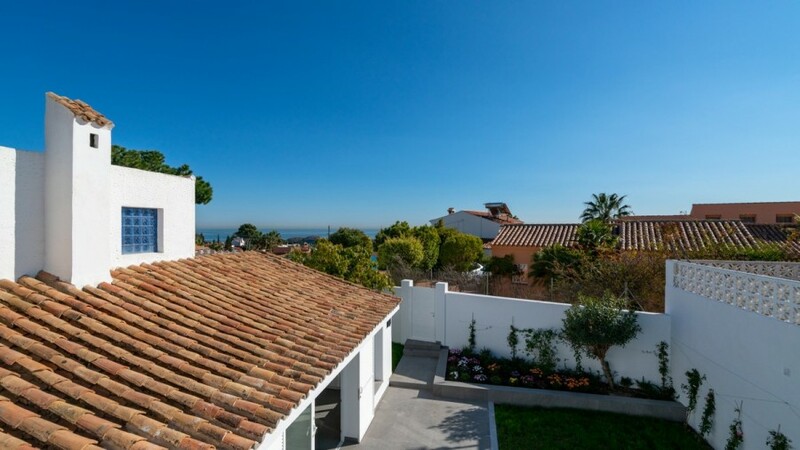 An idyllic Semi Detached Interior Designed Contemporary Bungalow, redesigned and renovated to an exceptionally high standard situated within the beautiful macro community of Puerto Romano close to Laguna Village and directly on front of the Estepona Equestrian Center. 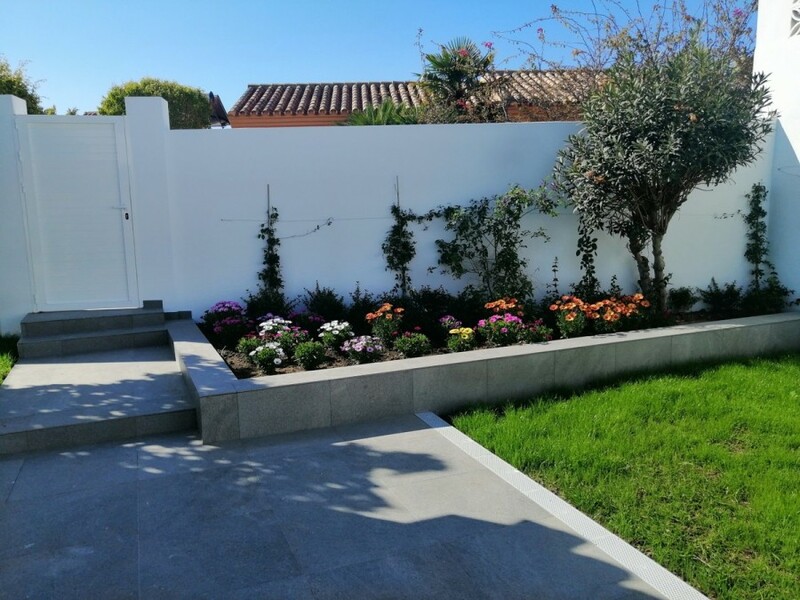 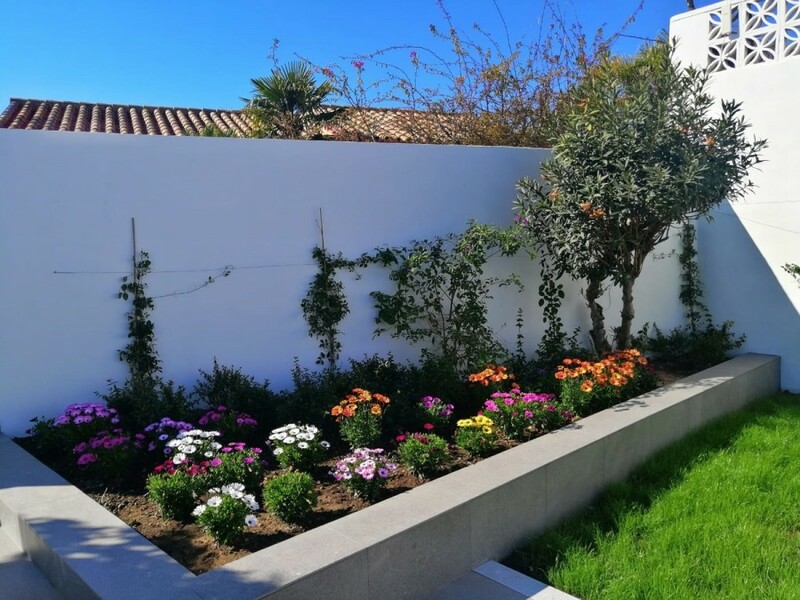 An exceptionally private sunny & flat 80m2 garden is situated directly on front of the property terrace with colorful flowers and trees in full bloom. 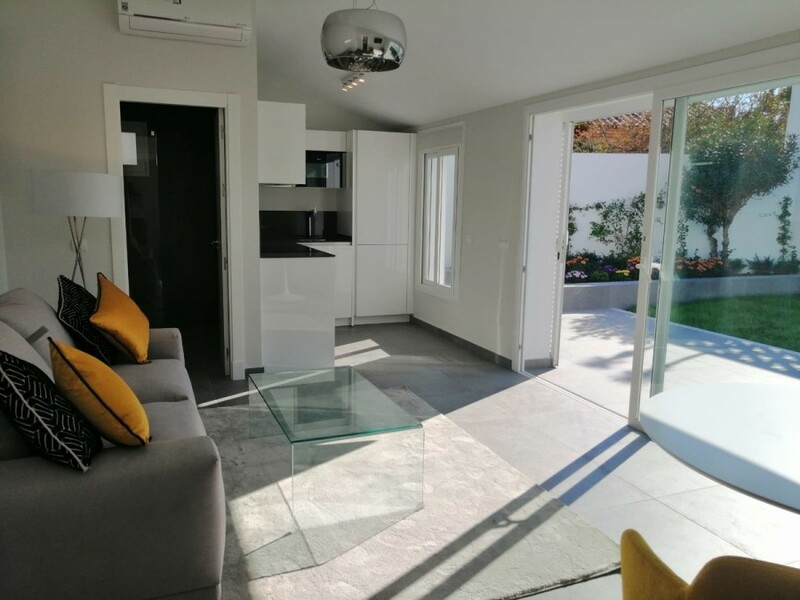 The property comprises of open plan lounge/dining area with a high angular ceiling, extra wide double windows facing the tranquil garden with a long spacious open sunny terrace on front, open plan Italian Arrital white lacquered kitchen with Neff Integrated Appliances, a double Bedroom with integrated wardrobes and a spacious luxury bathroom with Underfloor Heating. 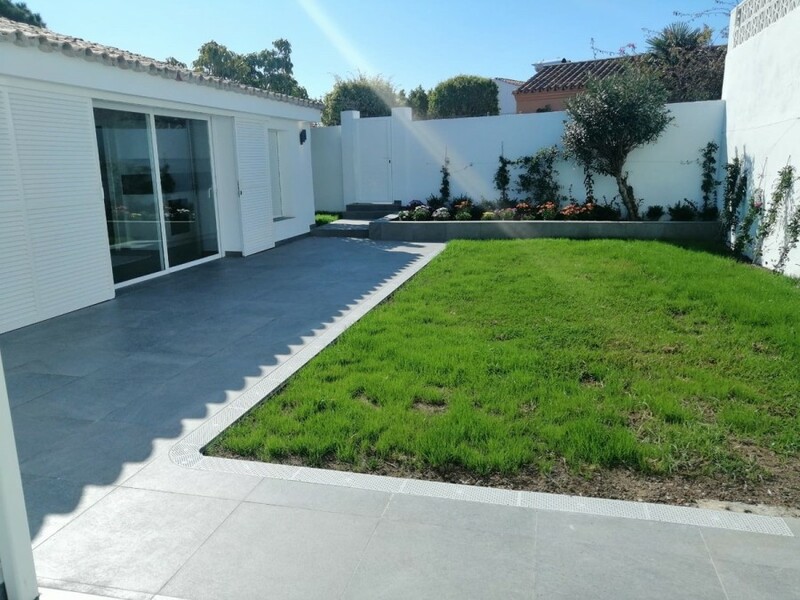 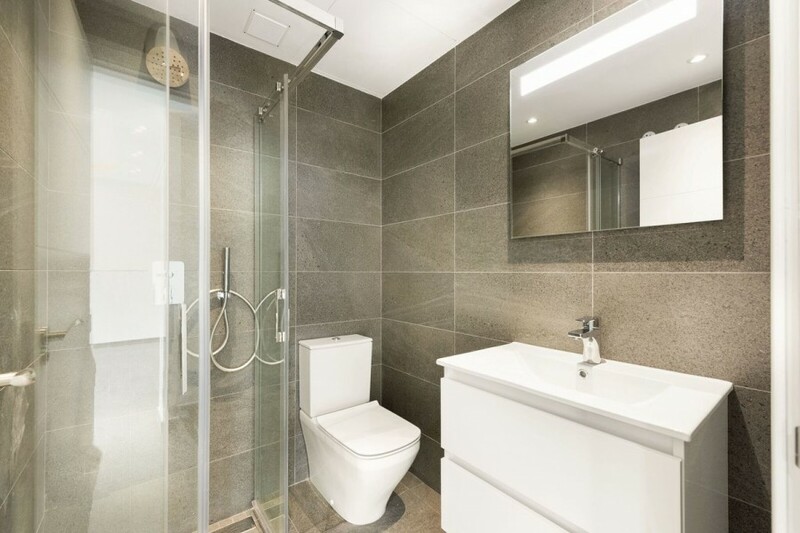 Full bodied Italian style grey porcelain compliments the flooring throughout the interior and exterior terraces creating an infinity luxurious cashmere flooring effect. 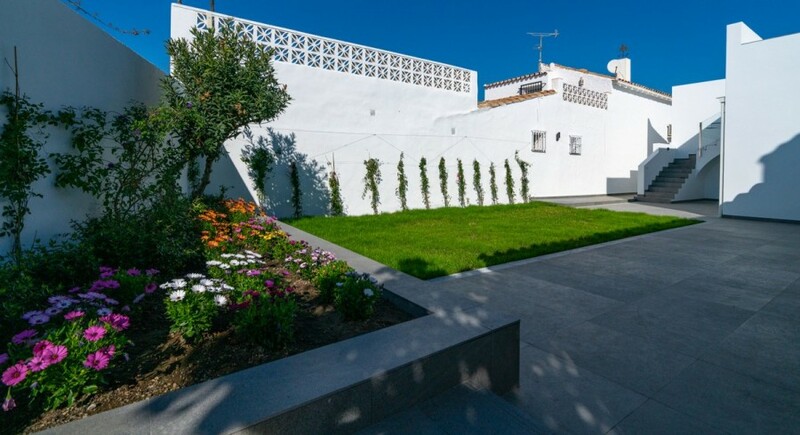 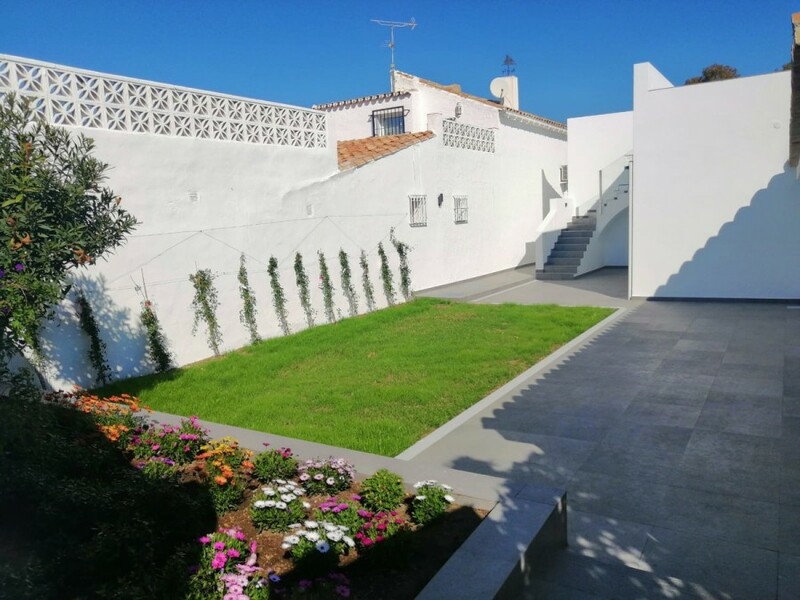 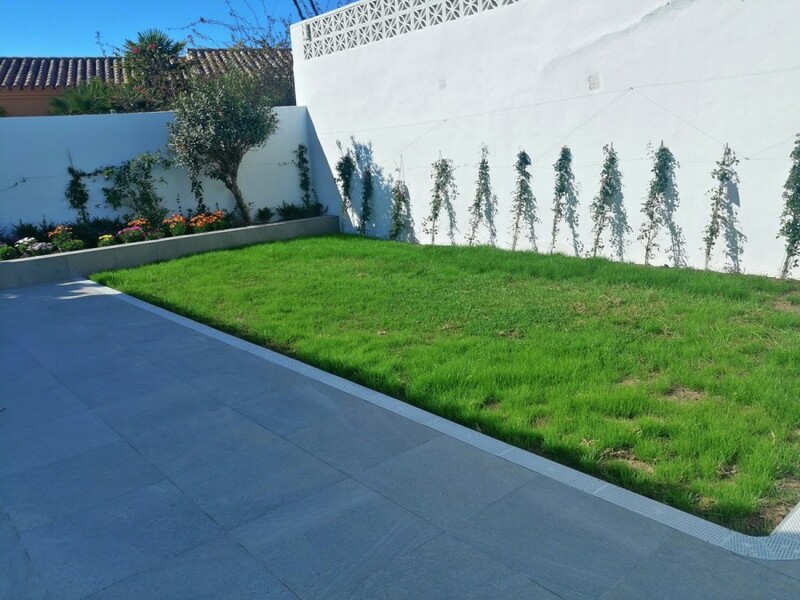 The Urbanization interior pathways are designed in a traditional Andalusian style with colorful characteristic gardens throughout. 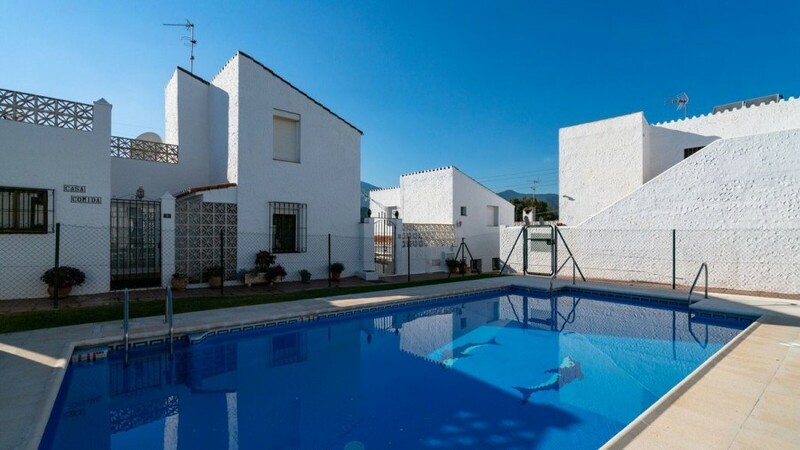 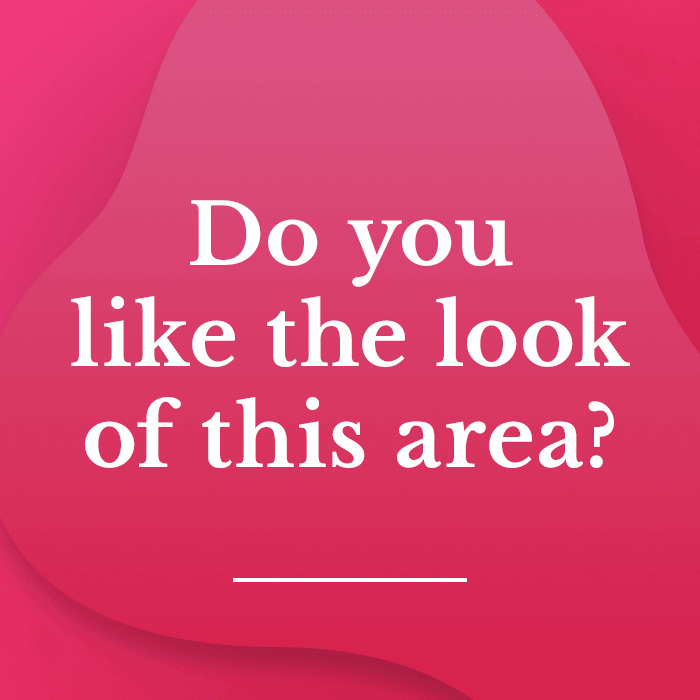 A residents swimming pool and garden is encapsulated by heavenly views of the surrounding hills and mountains. 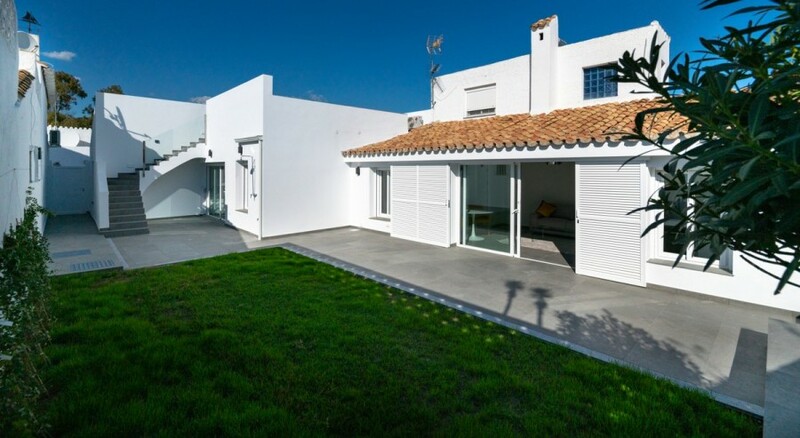 Perfect for all year round living, for horse lovers, golfers, or used as a holiday home.